Why is the fat loss so hard for some people and so easy for others? It’s a fact that there are some important genetic differences between people that can help explain why. Groups of people from different parts of the world share some genetic similarities that lead to differences in metabolism and how fast they burn fat. Learning how your body stores fat and how you can safely influence fat loss with supplements is one of the ways is one of the ways that you can get control of your weight. The conventional wisdom is that diet and regular exercise are the only keys to controlling how fast your body stores or loses fat. 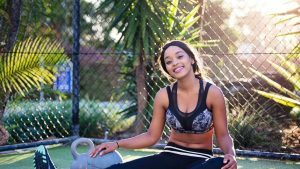 Eating a balanced diet of nutritious food and a program of daily exercise will get your body into a calorie deficit mode that will allow your body to start burning that stored fat for energy. Now there is compelling evidence that taking supplements rich in omega 3 fatty acids can significantly boost the rate at which your body goes into a fat burning mode. Omega-3 supplements are made from cold-water fish that are high in oil. Salmon, tuna, sardines, herring, and mackerel are primarily used to make these supplements because of the high levels of omega-3 fatty acids (EPA and DHA), these supplements have a wide variety of health benefits ranging from keeping your heart healthy to fighting depression, schizophrenia, and even bipolar disorder. In 2018, a study was performed by the Nutritional Physiology Research Center at the University of South Australia on a group of overweight volunteers. Besides obesity, the members of this group were also suffering from a variety of ailments including high blood pressure and dangerously high levels of cholesterol. The participants in the study were divided up into groups and assigned different courses of treatment to study which ones were most effective. One group was given fish oil supplements and one group was given fish oil supplements and also participated in the daily exercise. Another group was given sunflower oil as an experimental control group. 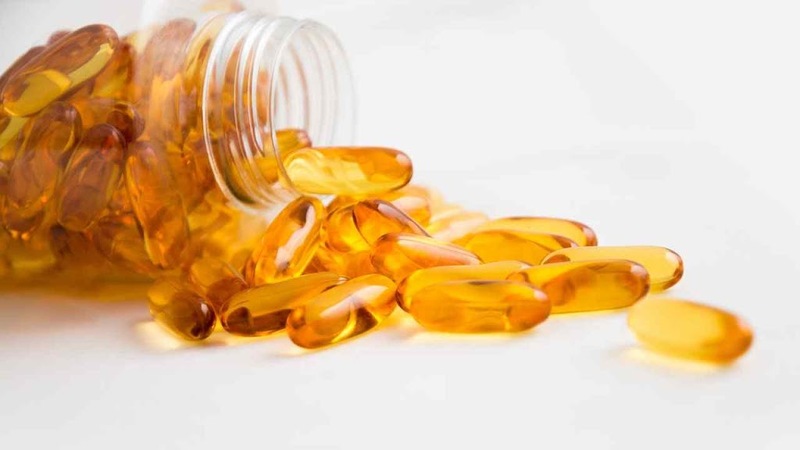 After twelve weeks, both of the groups taking fish oil supplements lost weight and showed improvements in their cardiovascular health. 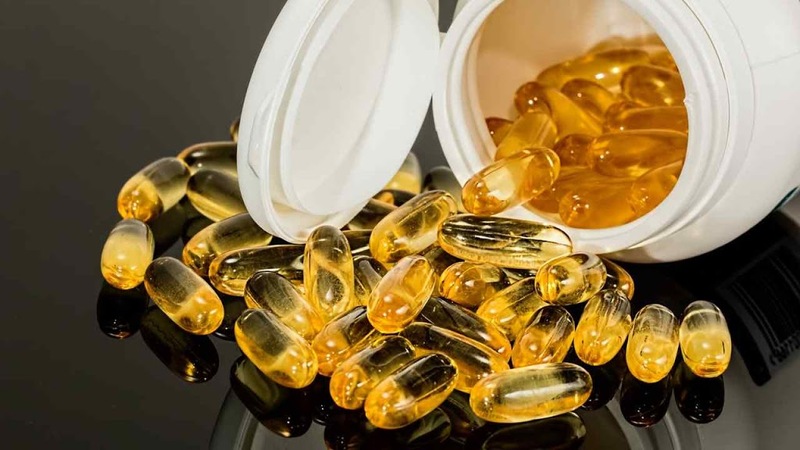 However, the group taking fish oil supplements and also participating in daily exercise lost proportionately more weight than the group taking fish oil supplements alone. 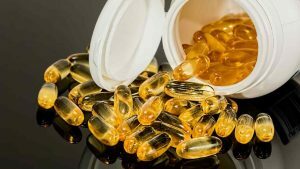 The evidence proved that taking fish oil supplements alone will lead to fat loss but fish oil supplements and regular exercise are even more effective at reducing body fat and improving heart health. The conclusion these medical researchers reached is this. If you’re trying to lose fat, keep on exercising and for an added fat-burning boost, take regular doses of omega-3 fish oil supplements.